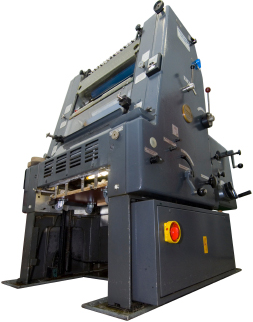 CMYK Print Group, Inc. has over 20 years experience in the printing and mailing industry. Providing the highest level of personal service to our clients has been the cornerstone of our business philosophy. We believe that with our help, our clients can grow their business by doing what they do best: focusing on their business! Leave the details associated with the day-to-day handling of your printing or marketing projects to the experts at CMYK Print Group. Our professional staff members will see to your project personally, ensuring complete satisfaction with the finished result. Our clients are just like you. Big companies, small companies, home businesses. In-house marketing and designers, a small staff, or no in-house design staff. No matter what the size or the need, we can work with you to get the job done. Copyright © 2019 CMYK Print Group, Inc.